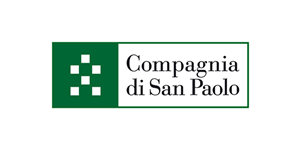 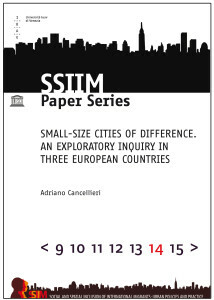 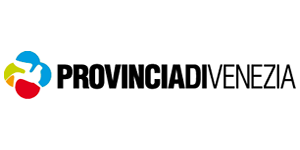 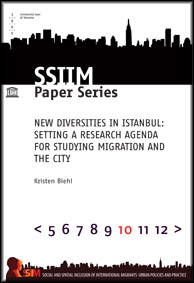 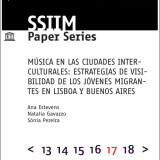 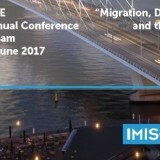 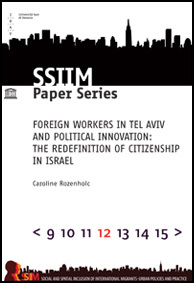 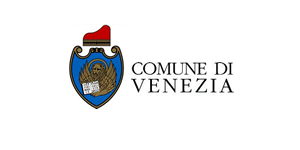 Since October 2009 SSIIM UNESCO Chair publishes SSIIM paper series, a series of articles, studies and papers based on scientific research on the multifaceted urban dimensions of international migration. As a consequence of an increasingly urbanizing world migrants head primarily to cities, especially the globalized metropolises. 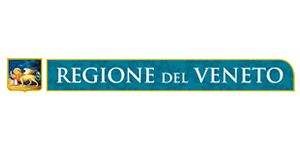 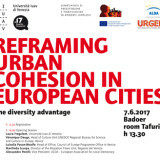 Cities provide better prospects for income generation; they concentrate most support networks which are so crucial to incoming migrants; they are the main entry points to destination countries; and are information hubs on existing opportunities. 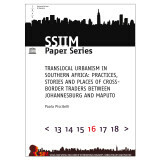 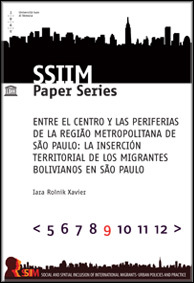 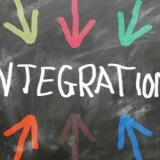 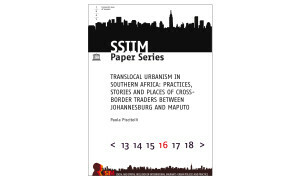 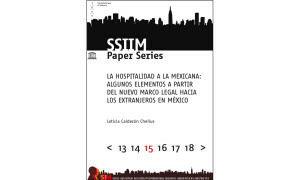 Through the scientific contribution of individual authors, SSIIM Paper Series intends to disseminate research results on the urban dimension(s) of international migration, both in cities of the global North and of the South.